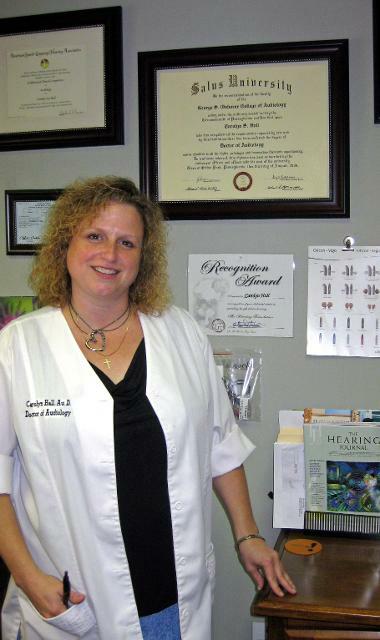 Doctor of Audiology, Carolyn Hall, has been the Audiologist with North Florida ENT Hearing and Balance for several years. She earned her Doctoral Degree in Audiology from Salus University, Master’s Degree in Audiology from University of Rhode Island, and her Bachelor’s Degree in Hearing and Speech Sciences from Ohio University. She has earned and maintained the Certificate for Clinical Competency from the American Speech, Language, and Hearing Association and is a Fellow in good standing with the American Academy of Audiology. Dr. Hall is also a member of Academy of Doctors of Audiology. 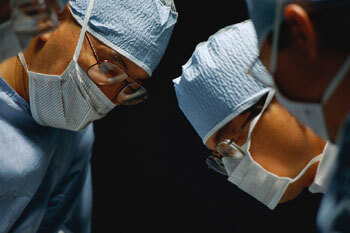 Originally from a small town in Ohio, Dr. Hall married her sweetheart from home and joined him as a Navy wife in 1992. With the Navy, the Halls – with their two children and four dogs – have moved many times up and down the east coast. Northeast Florida has earned a special place in all their hearts!